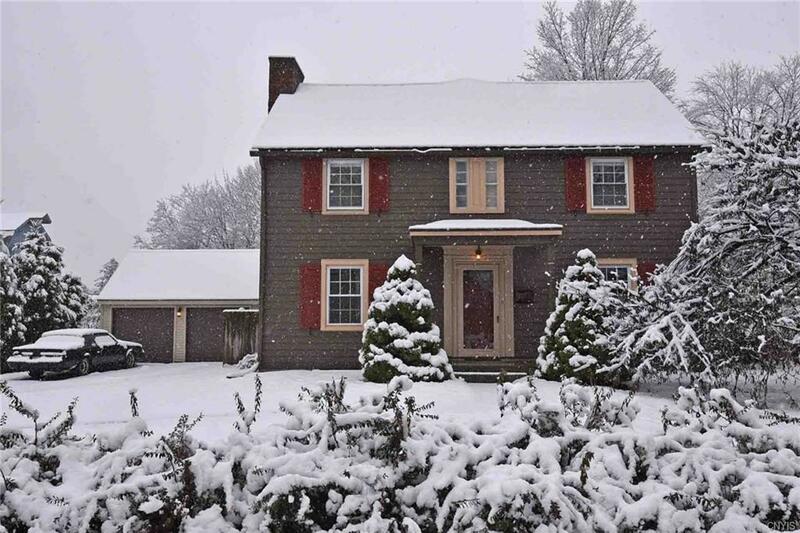 Spectacular 4 bedroom, 2.5 bath Colonial with lavish, master suite, 3 fire places, spacious kitchen, beautiful yard, almost 2,400 sq. ft. a pleasure to show. Immaculate well maintained & updated.